I must admit though, as I look out the window at the April Fools snow storm here in the Monadnocks of New Hampshire, it’s a little challenging to be thinking of spring vegetables. But anyone who has their own vegetable garden knows that true spring is right around the corner here in the Northeast. It’s about to get very busy for the gardener. Many of us are thinking about the fresh veggies that will soon be available from our gardens and at farmer’s markets. Eating seasonally is as great way to support our body’s ability to heal. There are several other spring time vegetables that are delicious and supportive to the health of our gut, immune system and detoxification. 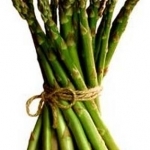 Asparagus is a super veggie and nutritional gold mine. It contains many nutrients including vitamins A, C, E, K, and B6, as well as folate, iron, copper, and calcium. A rich source of both soluble and insoluble fiber, it’s great for the health of your digestive tract. As a prebiotic, it helps to fight bloating. Prebiotics are carbohydrates that can’t be digested. They contribute to a healthy balance of good bacteria (or probiotics) in the digestive tract. This reduces gas. 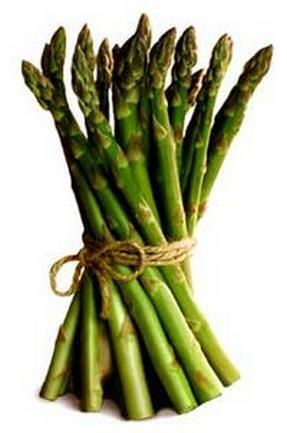 Asparagus also has a diuretic effect which helps to flush excess fluid and further fight the belly bulge. Arugula is one of my personal favorites fresh out of the garden because to me, it’s delicious. But not everyone feels that way about vegetables from the cruciferous (also known as Brassica) family. Cruciferous veggies such as broccoli, cauliflower, cabbage, Brussels sprouts and kale taste bitter to some folks. However, these super veggies are extremely powerful when it comes to detoxifying your body and protecting you against cancer. It pays to learn to like them. A little sea salt can be helpful because it blocks bitterness. Another great tip is to avoid overcooking them. Try a quick sauté with a little olive oil and garlic, especially for greens. Radishes also fall into this cruciferous family so they provide the same detox and cancer prevention qualities. They are also a great source of fiber and micro-nutrients. For the most part, they are eaten raw but when cooked their spicy bite mellows out and the become nice and juicy. Try roasting them for about 10 minutes. They take on the same delicious caramel flavor like most roasted veggies. It’s great to find an easy good tasting recipe for this vegetable. Especially since, it is one of the first to come out of our gardens in the spring! 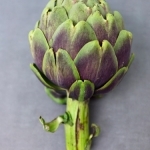 Artichokes are a great source of phytonutrients that provide potent antioxidant benefits. 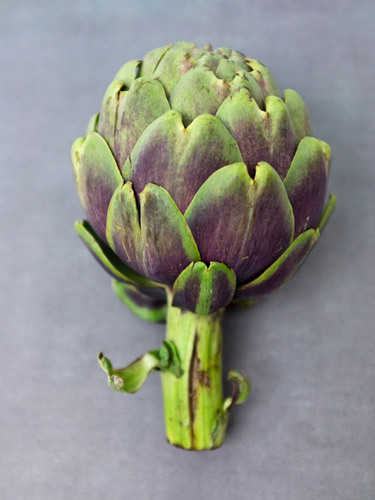 In a study published in the American Journal of Clinical Nutrition, artichokes were found to provide better antioxidant protection per serving than more traditionally recognized sources such as dark chocolate, blueberries and red wine. Artichokes are a great source of fiber. One of the fibers in this great vegetable is inulin . Inulin is a prebiotic which we know can increase the good bacteria in our gut. Spinach has been known as a super veggie ever since the cartoon character Popeye came on the scene. It’s loaded with good nutrients for every part of your body. This green leafy veggie is high in B vitamins, phytonutrients and lots of minerals. I love it for its magnesium content as it is very important for detoxification. 57% of the US population does not meet the recommended daily requirement for magnesium. 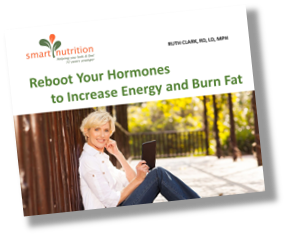 I constantly see symptoms of magnesium deficiency in my practice. The good news is that it is easy to get more spinach in our diets. Add it to smoothie and you will never taste it. Sandwiches, soups, casseroles, pasta and egg dishes can always benefit from a handful of spinach. A fun thing you can do is grow your own spinach. It’s easy. Just put the seeds big garden container on your porch, deck or balcony. 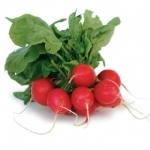 It’s one of the best cold tolerant vegetables and very fast growing. You can plant it 4 to 6 weeks before the last frost of the season. That means this month in northern New England. It likes full sun but will also grow in partial shade. My only challenge to growing this incredibly easy vegetable is fighting off the deer!